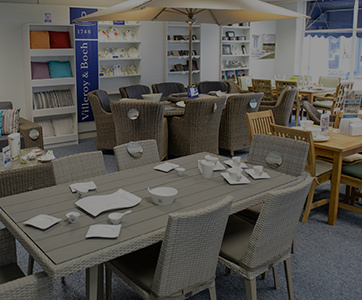 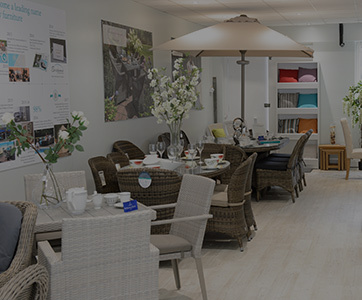 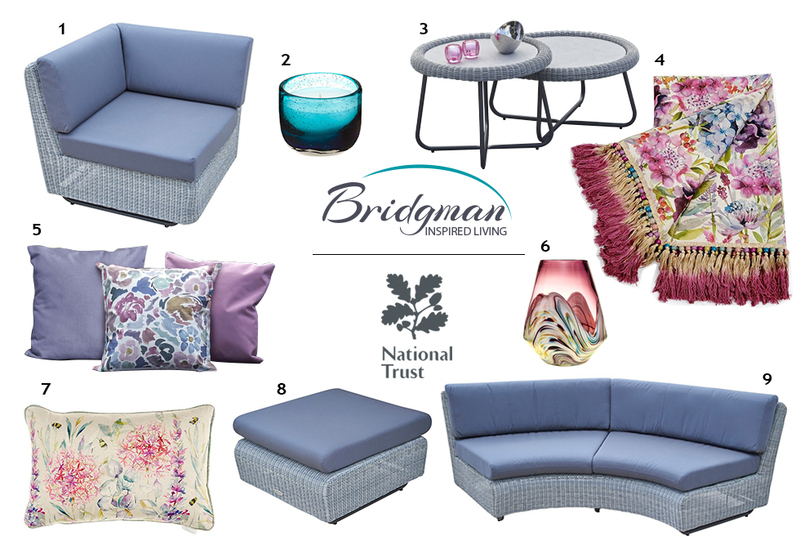 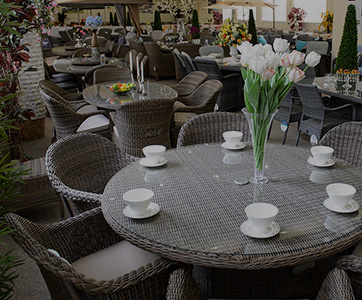 In what is a new and exciting venture for Bridgman, we are extremely proud to have been selected by the National Trust to partner with them in delivering a new garden furniture collection suitable for the most discerning customer. 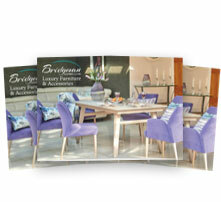 Taking inspiration from the many breath-taking locales the National Trust has to offer, we worked together to design and craft a stunning modular collection that recalls both the circular arched windows of Cliveden House in Buckinghamshire, and the shape and the flow of the impressive maze formed from over 1000 yew trees that sits within the glorious gardens overlooking the River Thames. 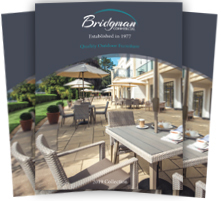 Utilising our heritage of over forty years producing quality furniture and featuring our exclusive fully waterproof cushion technology, the Cliveden Modular Collection heralds another landmark in Bridgman’s proud history, as we become the sole manufacturer producing garden furniture that bears the National Trust name. 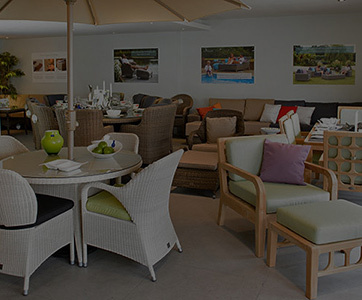 Ongoing fundraising and conservation are an important part of the work the National Trust carries out for over 500 special places enjoyed by members and the public alike, and through the sale of products in the Cliveden Collection, this year alone we will donate a minimum of £15,000 to the National Trust charity to ensure their essential conservation work continues. 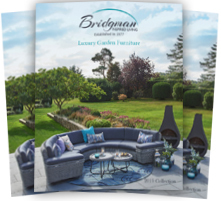 The Cliveden Collection is ideal for English country gardens or for pairing with natural colours to deliver an understated contrast to the Pewter Weave’s neutral tones sitting alongside grey waterproof cushions. 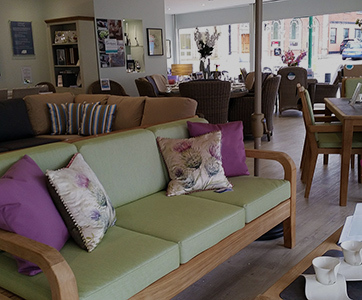 Combine both curved and straight elements however you wish alongside footstools and coffee tables to create a lounging area that is uniquely refined.